Like it or not, Instagram is a big part of life nowadays. It seems like everything we do is “for the ‘gram“, and that certainly includes the holiday season. This fact can become overwhelmingly stressful especially when hosting a holiday party – knowing that almost everything will be documented and posted online. Plus, being a 20-something with a limited budget can be hard (we can’t even afford avocados AND houses!). But have no fear! 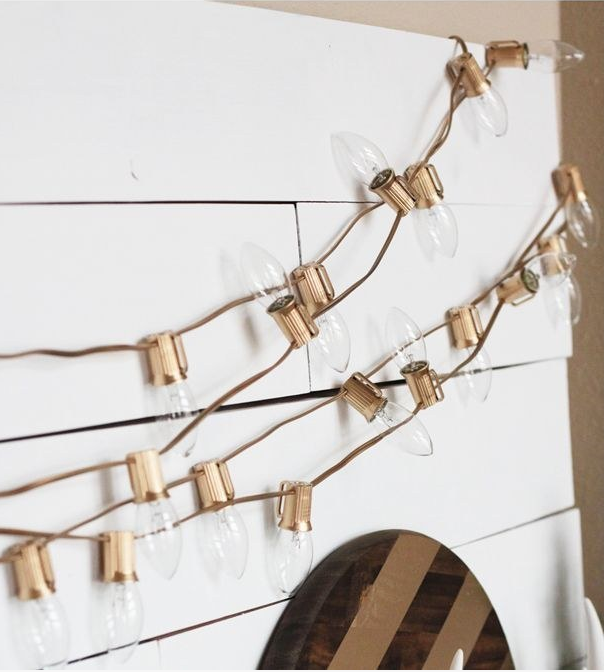 Be the ultimate holiday hostess with these simple and unique, DIY, budget friendly decorations! Impress all of your friends and get festive! 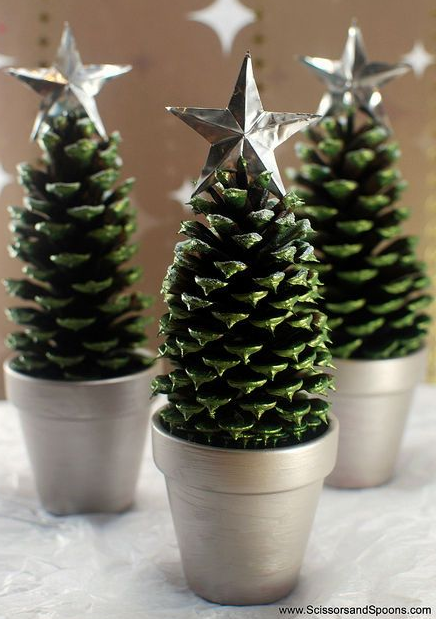 Create these simple pine cone tress for table decor- they’re super cheap and easy to make! Pick up a few pine cones from your very own backyard, and get a few pots from your local dollar store. Paint the trees green, add a star and BAM! you’ve got the perfect Instagram-tastic table piece. Candles are a MUST for the holidays. They add warmth into your home and really spice up the decor. 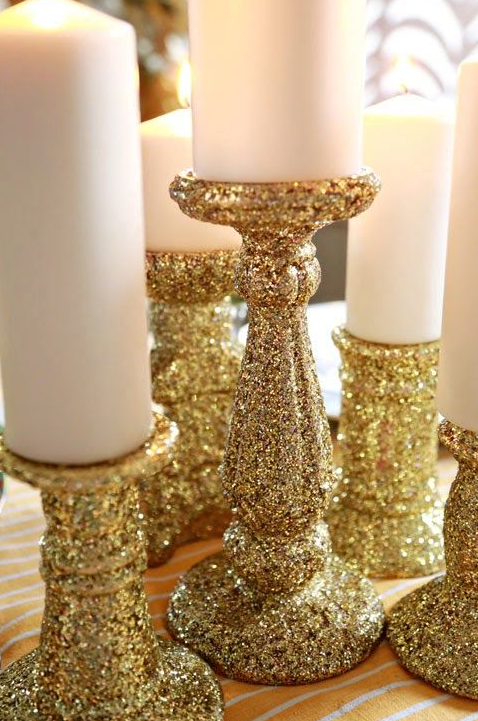 Take the candlesticks you have around your house and paint them with glitter. They will make the perfect background for any photo. String lights are a no brainer. Typically, lights are hung up outside the home during the holidays, but switch that tradition up and bring them inside. They jazz up any area and are super simple to hang up. 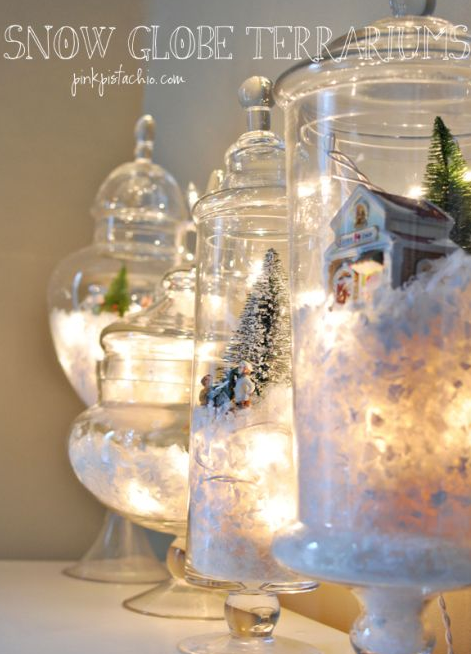 Get creative with snow globe terrariums. Bring your home to life and create a real winter wonderland vibe. Easy to make and your friends will love them! Instagram is all about the Boomerang, right? 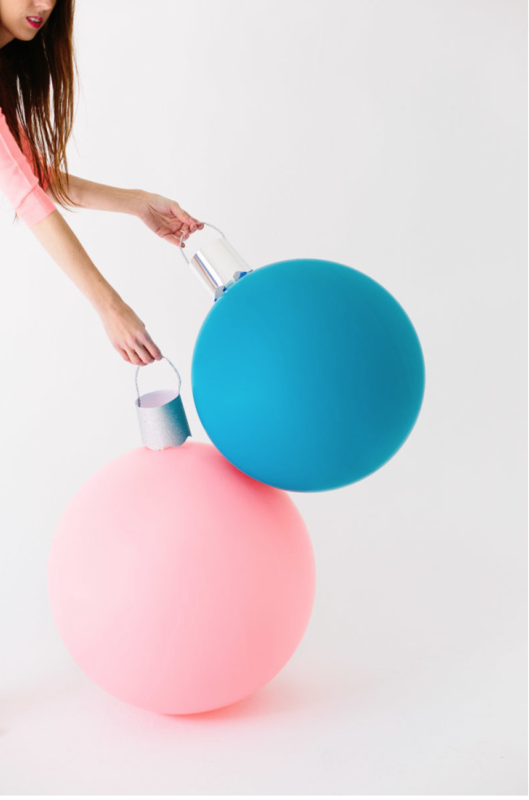 These balloon ornaments make the perfect Boomerang props. Make them in any colours you want and hang them up around the house for your attendees to use!